Ledford High School is excited to welcome Mrs. Glover as the new Principal. 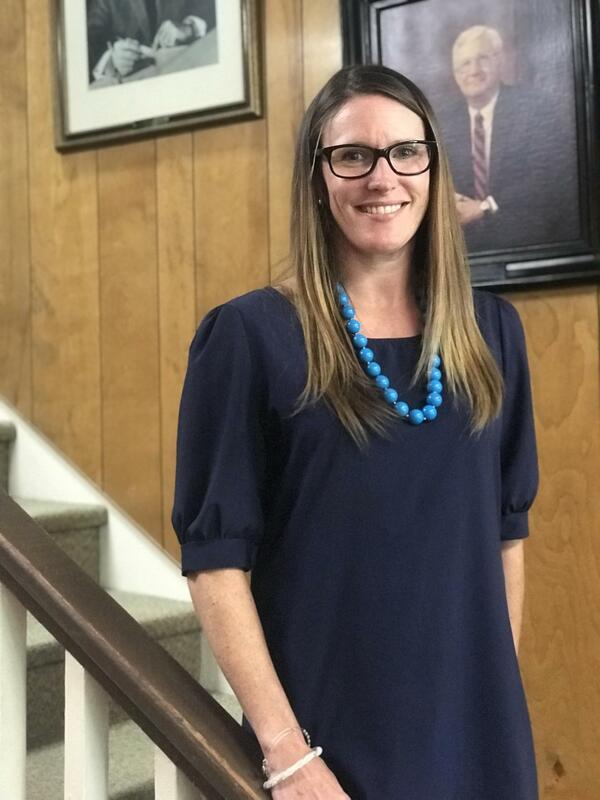 She comes to Ledford from the Early College where she has served as the Principal for the last three years Before moving to the Early College she was an English Teacher and an Assistant Principal at Ledford High for 14 years. Welcome Home Mrs. Glover!